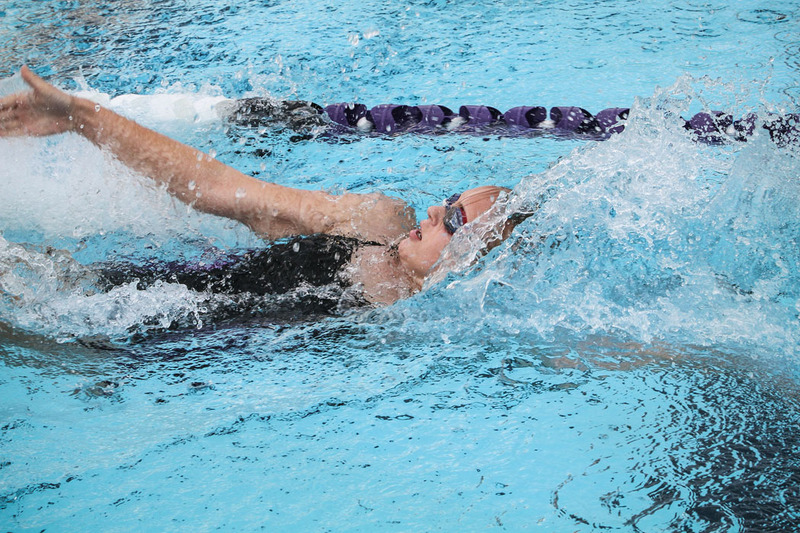 Blair Swim Team home meet. 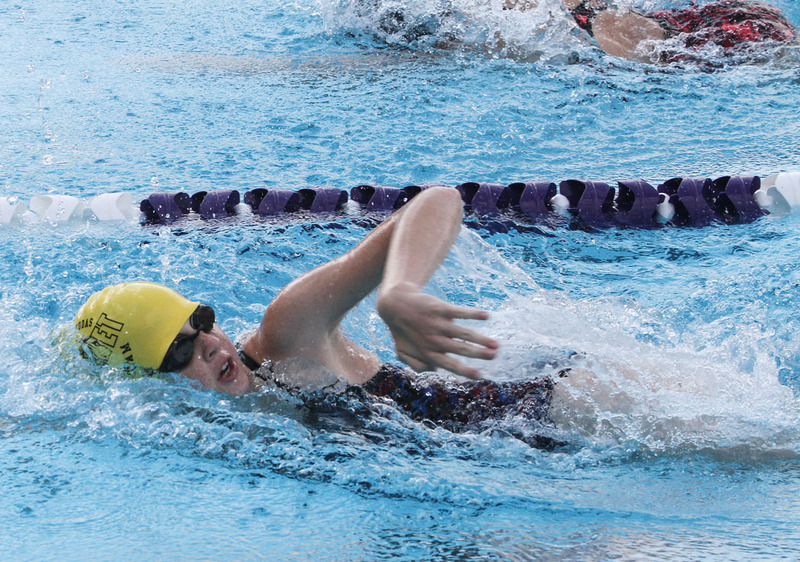 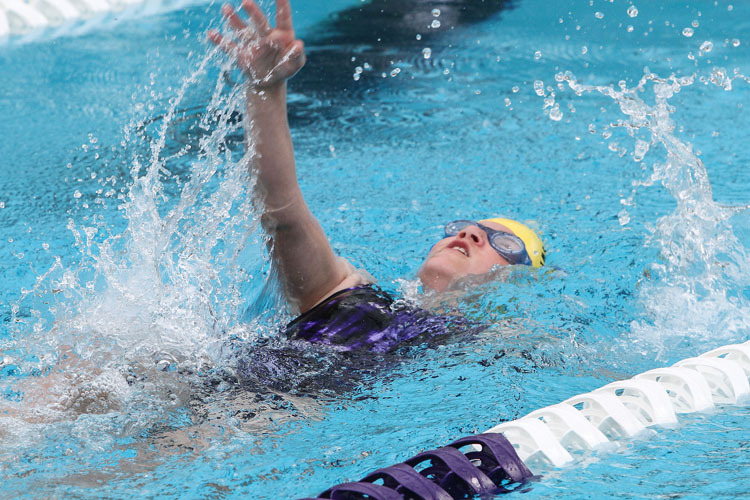 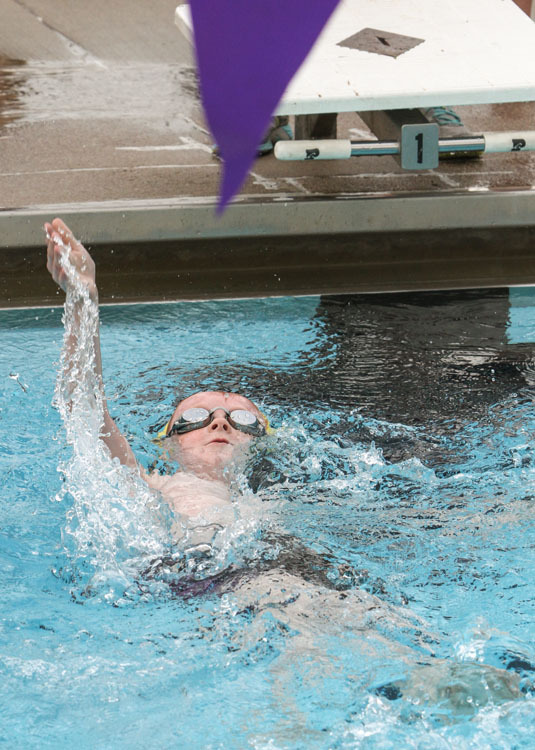 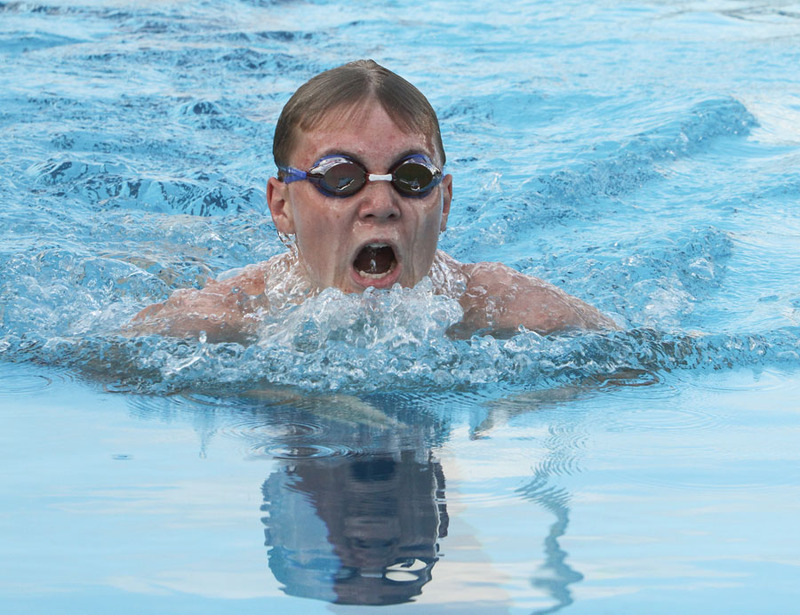 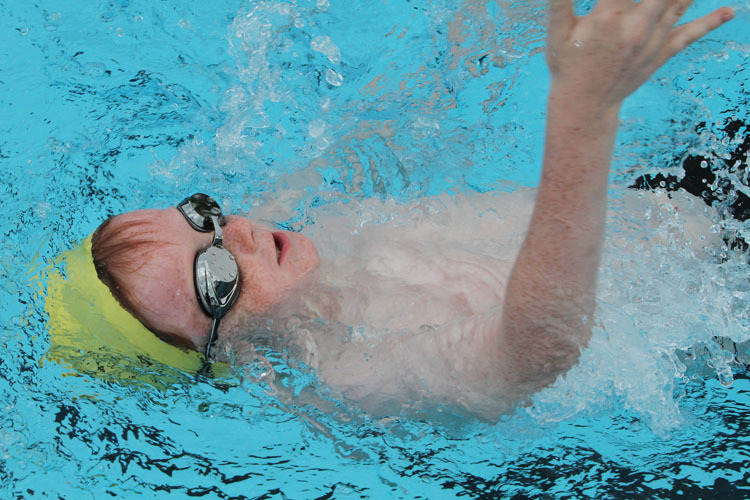 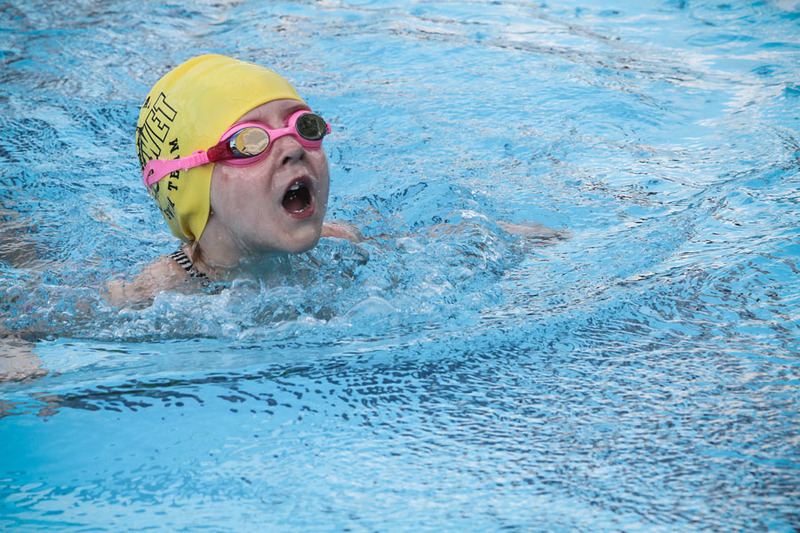 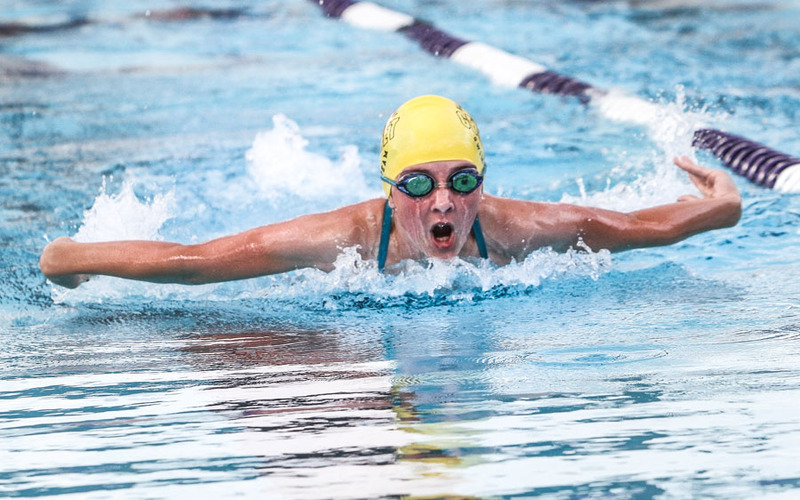 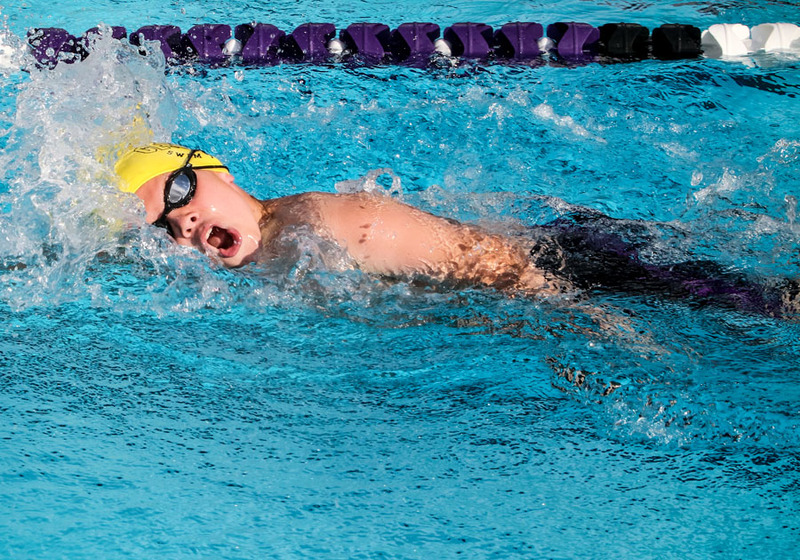 The Blair Swim Team hosted Tekamah and and Missouri Valley at the Blair outdoor pool on Wednesday, June 25. 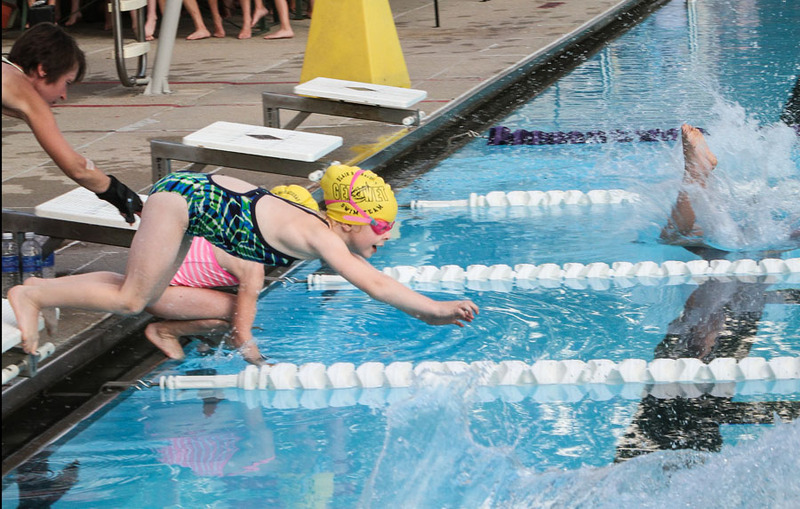 Blair won the contest with 562 points. 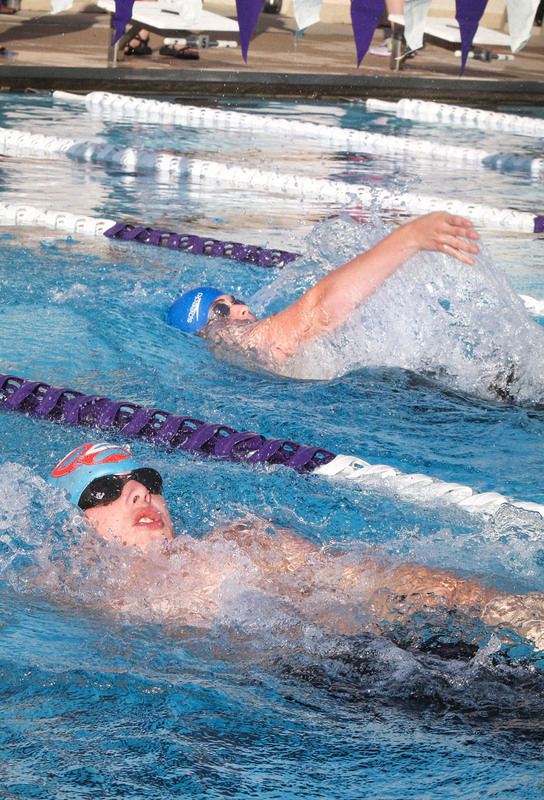 Sean Jeffrey and Elliott Roth compete head to head.